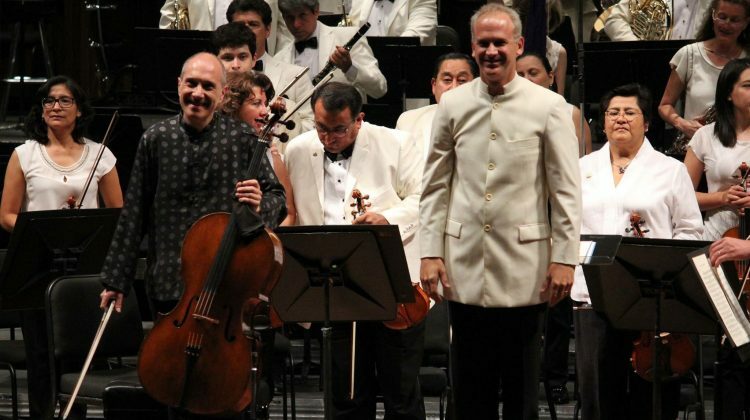 The National Symphony Orchestra of Mexico (OSN) captivated the audience with the last program of its First Season 2018, in a true musical fiesta full of emotions, under the baton of its Chief Conductor, Carlos Miguel Prieto, and with the Spanish cellist Asier Polo, as guest soloist, who offered an emotional and intense evening. The recital began with a masterful interpretation by the soloist of ‘Kol Nidrei’, adagio on Hebrew liturgical melodies for cello and orchestra, op. 47, from the German composer Max Bruch. Later, the violoncello virtuoso, who has collaborated with the main orchestras all over the world, made the main cultural venue in the country vibrate to the maximum when performing the ‘Adagio con variazioni’ for cello and orchestra by the Italian Ottorino Respighi, work of effective and transparent instrumentation in which the author exhibits his deep knowledge of the technique of the strings, which gave Asier Polo many opportunities to show off. When finishing his two participations, the applause and ovation of the audience, moved by his solemn but emotional interpretation, made him return to the stage in several occasions. 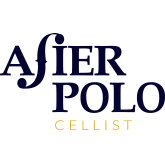 The musician, who is currently professor at the Musikene Basque Country Higher Music Center, presented as “encore” ‘Jacqueline’s tears’, by the Judeo-German composer and cellist Jacques Offenbach. Read the full chronicle here.